New! 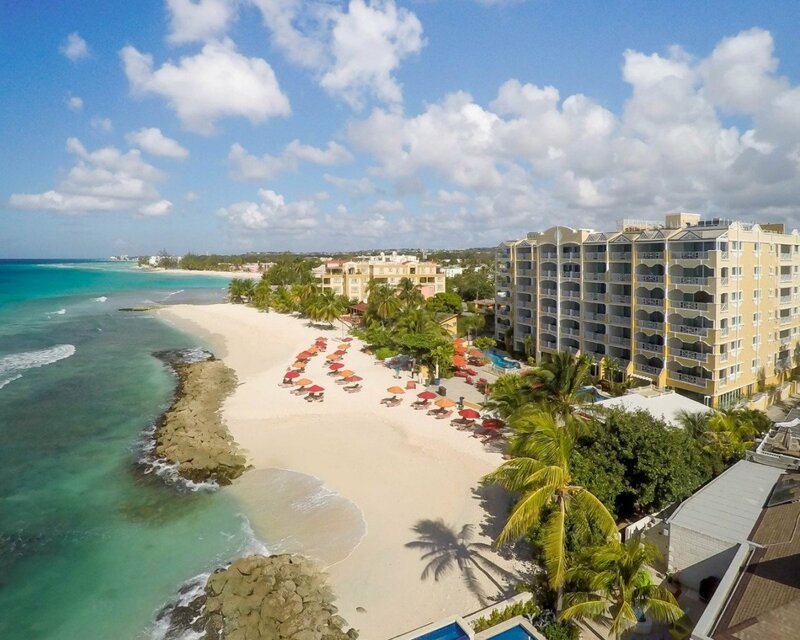 OceanTwo | 1 Bed Ocean Front Suite, Barbados. 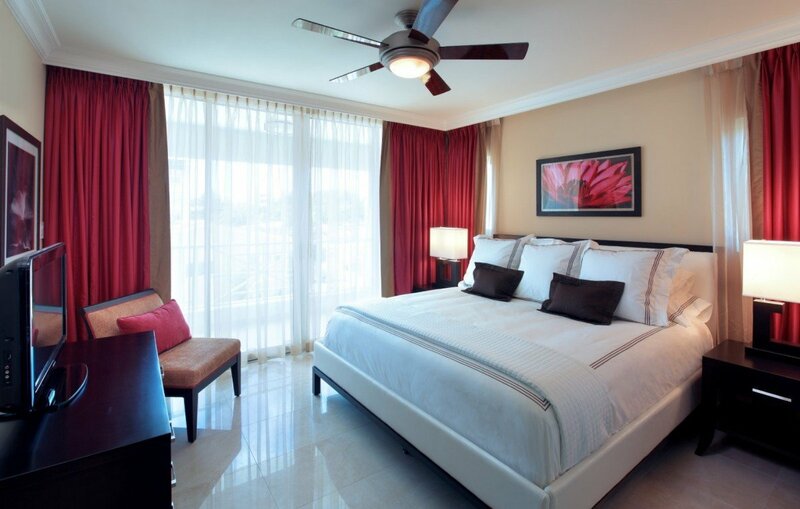 One Bedroom Ocean Front Suite offers a private bedroom with king bed, spacious bathroom with luxury amenities, contemporary living/dining area with sofa bed and flat screen tv, fully equipped kitchen and large furnished balcony with direct ocean views. 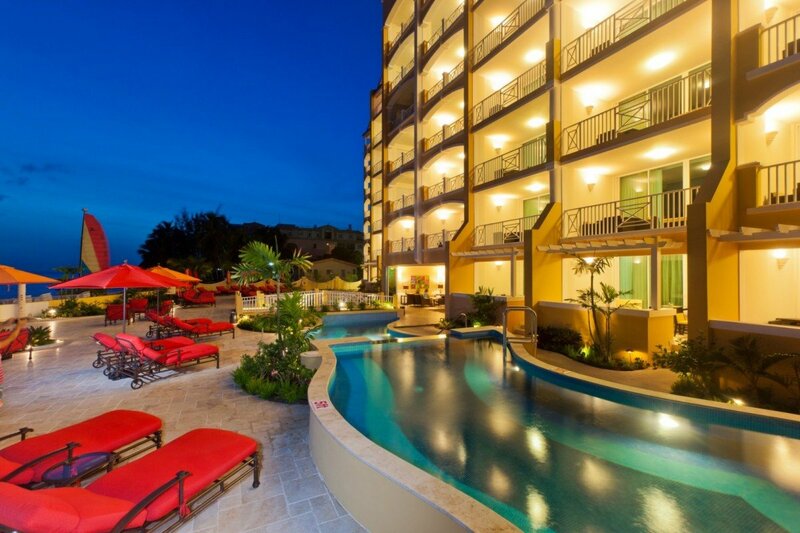 OceanTwo | 1 Bed Ocean Front is offering 20% off for travel between March 1, 2019 and August 6, 2019. OceanTwo | 1 Bed Ocean Front is offering 45% off for travel between April 14, 2019 and December 17, 2019. OceanTwo | 1 Bed Ocean Front is offering 50% off for travel between September 1, 2019 and November 5, 2019. OceanTwo | 1 Bed Ocean Front is offering 20% off for travel between December 18, 2019 and January 5, 2020. OceanTwo | 1 Bed Ocean Front is offering 25% off for travel between January 6, 2020 and January 15, 2020. OceanTwo | 1 Bed Ocean Front is offering 15% off for travel between January 16, 2020 and March 15, 2020. OceanTwo | 1 Bed Ocean Front is offering 20% off for travel between March 16, 2020 and April 19, 2020. OceanTwo | 1 Bed Ocean Front is offering 35% off for travel between April 20, 2020 and August 31, 2020. OceanTwo | 1 Bed Ocean Front is offering 40% off for travel between June 1, 2020 and December 20, 2020. OceanTwo | 1 Bed Ocean Front is offering 10% off for travel between December 21, 2020 and January 5, 2021.